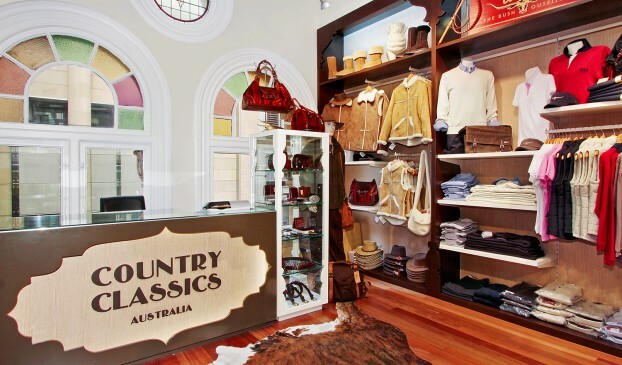 Country Classics Australia is a retailer of outback country clothing and Ugg products, based in the Queen Victoria Building, Sydney. We were engaged to create a new concept, together with a new name and brand for an existing business in need of re-invention. 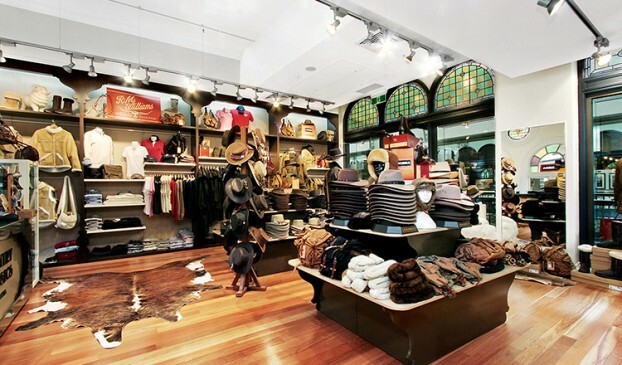 As this store is one of the several other stores the client owns, the concept had to enable the client to achieve superior visual merchandising and product presentation with minimal effort. A strong and memorable theme, look and feel has been created, making it easy to incorporate the two main product areas that have different targeted customers and merchandising requirements. 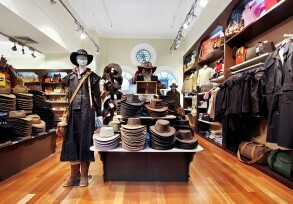 The new store has become a destination for both the local customers, and the tourists visiting the QVB. 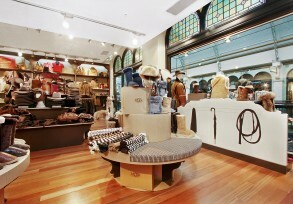 "Overall concept is brilliant; it really works for both the space and the product. 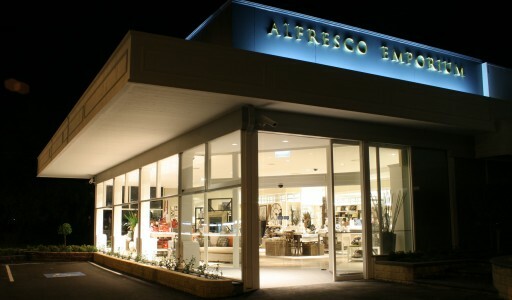 Customers love to spend time in the store, browsing and buying. 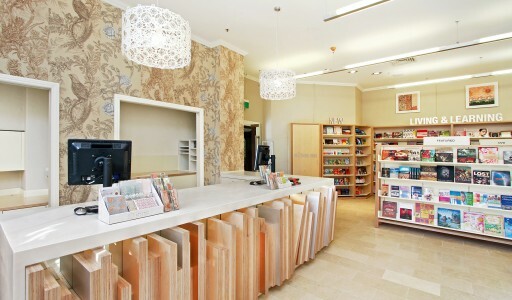 Since the opening, we've been so busy selling that there hardly was time for anything else." 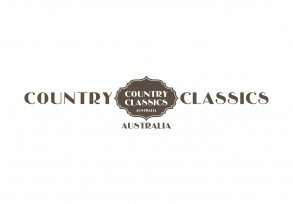 - Happy Client, Country Classics Australia.